As sturdy and resilient as metal panels are, there are a number of considerations that must be accounted for in order to maintain the integrity of the product, ensure on-time and cost-efficient delivery, and guarantee safe, effective installation. First, metal panels can do no good if they can’t be properly delivered to the jobsite—in pristine condition—where and when they’re needed. Second, once the panels do arrive, proper handling can be the difference between a successful job or problems before, during and after the fact. 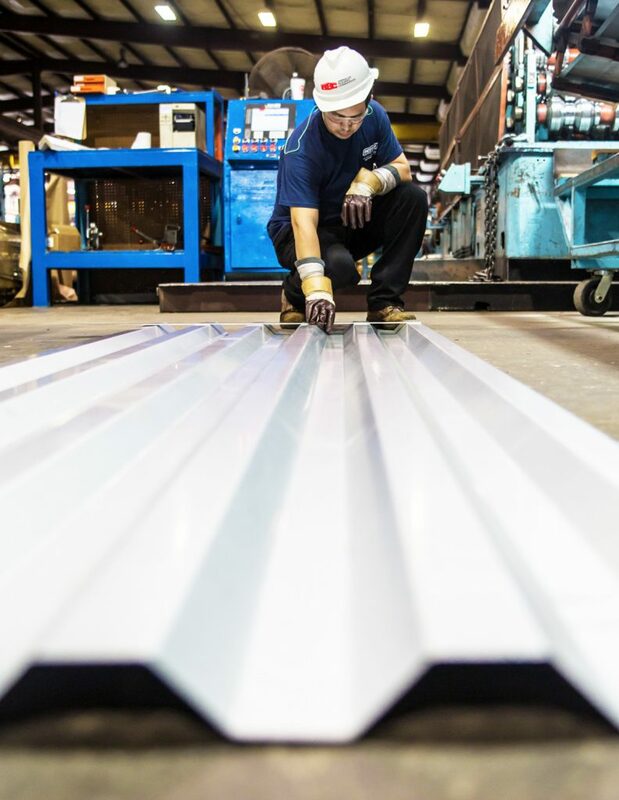 Here we’ll take a brief look at some of the main considerations related to the delivery and handling of metal panels that support the best possible outcome. Delivery location: Is delivery offered in your area or to your jobsite? Is your location accessible? In other words, are there unsafe or impassible terrain or road conditions that prohibit the delivery of the materials? Can you accommodate the size of the delivery vehicle? This includes making sure roads and entrances are large enough that delivery vehicles can pass through/access. What are the delivery terms and conditions? Be sure you understand the requirements of your selected delivery method before signing on the dotted line. Have you arranged for offloading or do you have people and equipment to handle this? Most delivery truck drivers are not equipped or trained in offloading metal panels, so it’s best to make arrangements with someone who knows how to properly get your material off of the delivery vehicle. Do you know the options your manufacturer offers? Have you confirmed the rates associated with each delivery option? As with traditional shipping, metal panel and component delivery costs can vary based on the type of delivery selected as well as your proximity to the place of origin. What packaging option is right for your order? You may want to consider the kind and quantity of material you’re ordering, its destination and end use when selecting how you’d like it packaged. How much does packaging cost? This varies by the manufacturer. Some offer complimentary packaging, but it’s best to know about any potential costs beforehand. 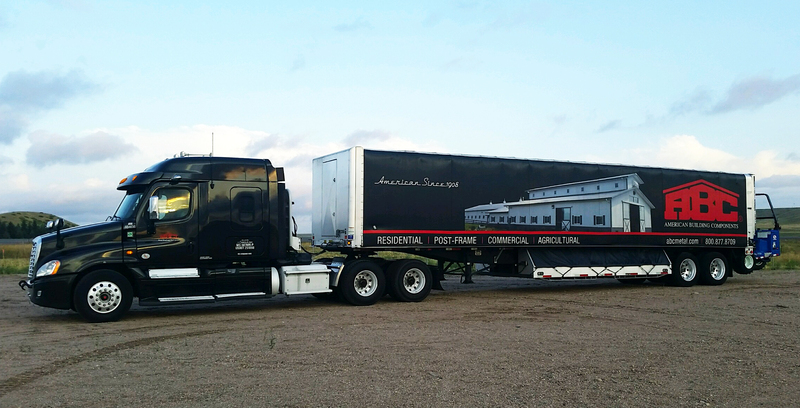 Exercise care when loading, unloading, storing and installing metal roof and wall systems. Handle materials in such a way as to prevent bending, warping, twisting and surface/paint finish damage. Do not drag panels on the ground or against each other; they should be picked up to be moved. Never cut the exposed end of a metal panel with a metal or abrasive saw. This will erode the Galvalume® coating, causing premature rusting at the cut edge. Follow the manufacturer’s recommended safety measures, including any outlined protocols, recommended machinery, Personal Protective Equipment (PPE), etc. Following the precautions provided above can help mitigate many potential pitfalls often faced. A little care upfront will inevitably lead to a much smoother process for all involved during every phase of the process. And always remember, the manufacturer is here to help; contact your local ABC representative today.